Here is the recap of the week, Erzulliestas! It’s short but sweet! 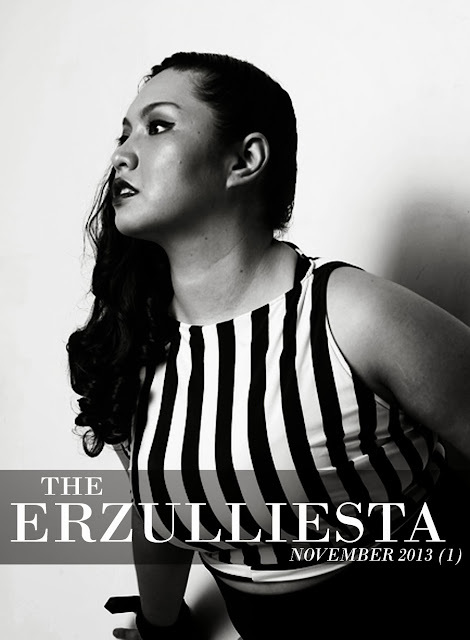 For last week’s edition, check out The Erzulliesta October 2013 (4)! #2 We have also announced our vacation schedule and even shared our thoughts before we did! For the "vacation photos", check out our instagram account. #3 The BTS photos of the Erzullie Holiday 2013 photoshoot is out! #4 We also shared our 3 fashion trends that we think should come back. What’s yours? Let’s get this fierce month on started! Check out this fierce plus size editorial for Erzullie’s 3rd year anniversary featuring Erzullie Icon and Plus Size Models --- Audrey Lee and Kat Lopez! Fierce and high fashion! Just how we like it! Right, Erzulliestas? PLUS SIZE NEWS: ERZULLIESTA LORNADAHL CAMPILAN NOMINATED FOR CURVY BLOG AWARDS 2013! 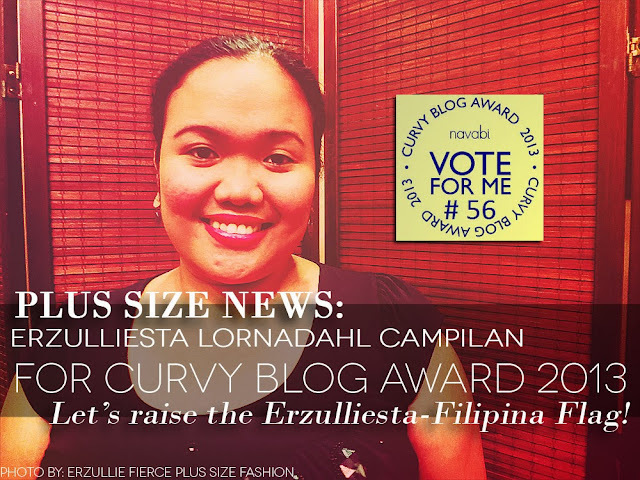 We are very proud of Erzulliesta Lornadahl Campilan for being nominated for the prestigious Curvy Blog Awards 2013 and let's push that further by voting for her! Why vote for her? 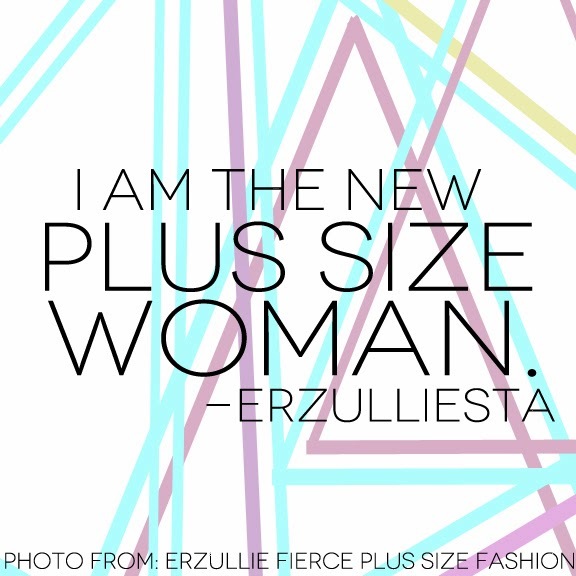 This Erzulliesta is ½ of the Pinay Curvies, a Philippine plus size blog that holds local events, empowering plus size women. Next, with just a few more votes and she will already be part of the Top 10! If she wins this award (there could only be one), she will be the first Filipina to ever win! To add, Erzulliesta Abi Chang (Belated Bloomer) is also nominated so vote for the two of them on or before November 17! Let’s start this week strong! Shall we, Erzulliestas? Oh, you know this one, ladies! You are the new plus size woman --- all confident and sure of herself! You were just born with the truth and knowledge that you are a fierce and the whole world loves it! Keep it that way, ladies! PLUS SIZE EVENT: OMG! IT’S NOVEMBER! OMG! IT’S NO-VEM-BER! Our 3rd year anniversary month is here! Yey! Yey! Yey! Happy monthsary, Erzulliestas! Okay. Okay. We did say that tomorrow we will be back online but I just cannot resist. Vacation is okay and all but I just love doing Erzullie! 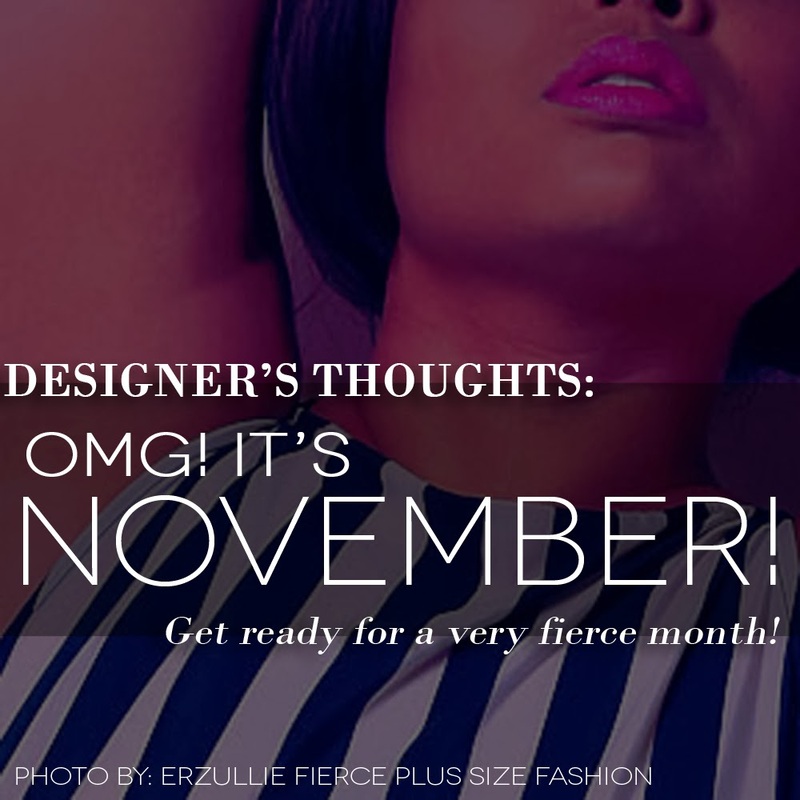 So just get ready for a very fierce month! It’s all about our (us, you, and all of the Erzullie-verse) anniversary this month. Plus! Erzullie’s Holiday 2013: Diamond Collection! Brace yourselves! FIERCE CURVES AHEAD!